Hey, does your dog like to chew? . . . then Lucky Buck's for you. 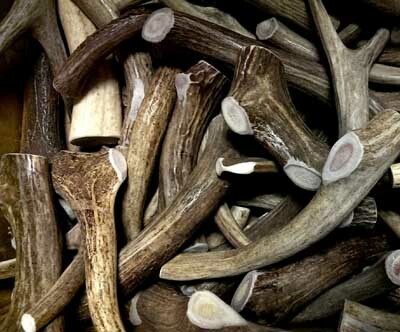 Lucky Buck Deer Antlers are a natural, healthy chew that your dog will love. 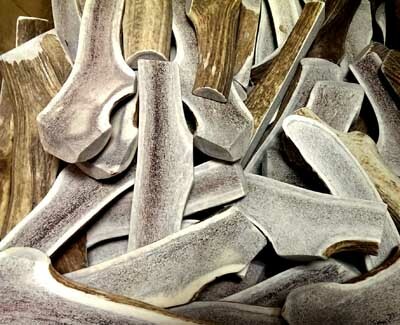 These are the only Grade-A, super fresh, top-shelf antler dog chews on the market! These antlers are naturally shed -- No deer were killed in the collection of these antlers. Click here for Retail Outlets.